Who Does Sparks Systems Help? 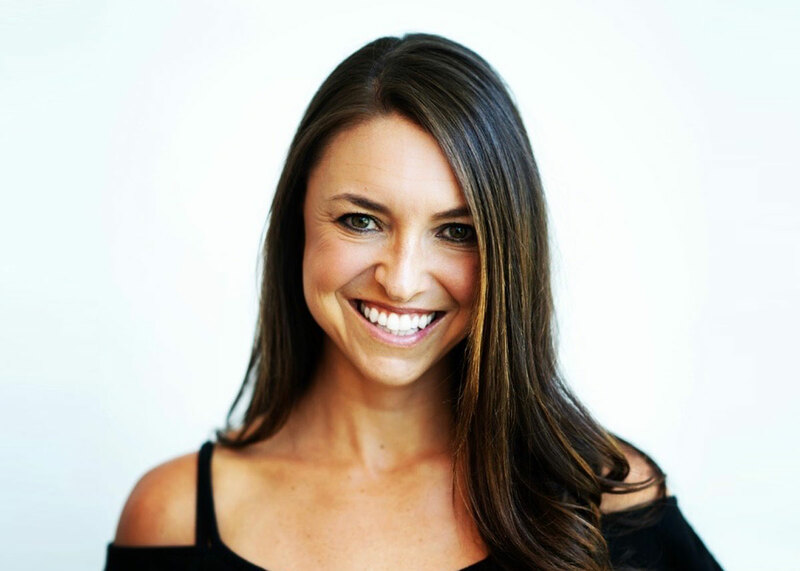 Jenn Savory is a Sparks metabolic specialist and performance coach with more than 14 years of experience running corporate wellness programs and personal coaching. Her clients span from the individual novice to professional athletes, and she passionate about helping people live life to the fullest by seeking their wellness potential. Jenn is also passionate about working with children and runs the non-profit Adventure with Purpose to raise money for Phoenix’s inner-city youth programs focused on experience adventures, nature hikes and opportunities to get outside and enjoy being kids. She is especially dedicated to empowering young girls to be bold, face their fears and love bikes – just like she enjoys racing her road bike and adventuring riding her mountain bike!